If you have high cortisol levels, you probably experience anxiety, brain fog, and low energy. Try supplementing with these six herbs proven to keep that stress hormone under control. When you’re under stress, your nervous system secretes cortisol as a response. Stress can manifest in many forms, and whether you’re faced with an immediate threat or even just a lack of sleep, the body’s response is the same. Before we get into the herbs, let’s talk about the physiology of cortisol, and how stress can be detrimental to our health. First, it’s important to know that cortisol is not the enemy; rather, it’s a survival mechanism. As far as short-term survival responses go, cortisol is necessary for helping our body to function while handling stress. When cortisol remains chronically elevated, that’s when problems start. This signals other stress hormones, like estrogen, prolactin, and serotonin, to increase as well, decreasing important functions like immunity, digestion, and metabolism in order to preserve energy. Side effects of elevated stress hormones include a decreased libido, brain fog, behavioral disorders, hair and muscle loss, and more. By reducing the chronic production of cortisol, we can take a huge step towards improved health, energy and wellbeing. This is where adaptogenic herbs come into play. 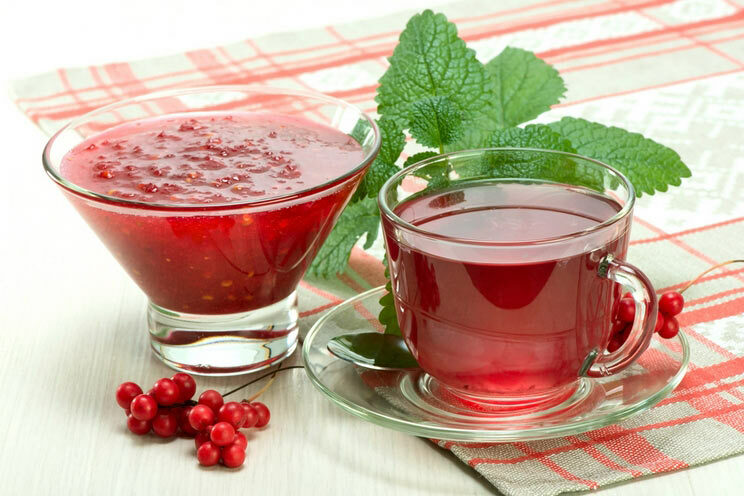 Adaptogens help us manage stress through their anti-fatigue and anti-stress properties. One study found that the adaptogens work in the nervous system to lower the chronic production of stress hormones, including cortisol. 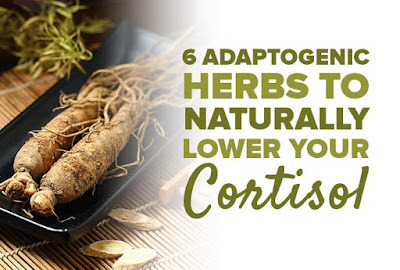 There are many adaptogenic herbs, but these six are particularly effective at lowering cortisol. Ginkgo Biloba is a botanical traditionally used in Chinese Medicine and Ayurvedic Medicine for improving energy and reducing fatigue. It is clinically proven to reduce cortisol as well. In fact, one study found that supplementing with Ginkgo Biloba helps keep blood pressure rates and cortisol levels steady during times of stress. Take 120 mg/day of Ginkgo Biloba to reap its cortisol-lowering effects. 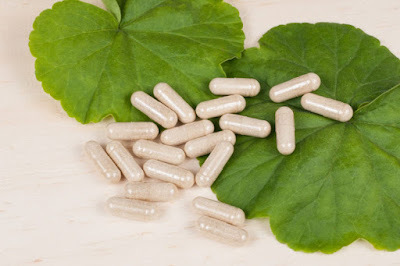 Abhwagandha is a potent anti-stress herb used to promote relaxation and increase energy. 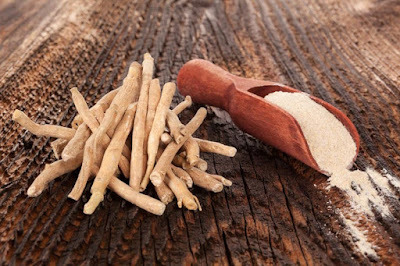 Recent research shows that ashwagandha has powerful effects for lowering stress hormones like cortisol, with no reported adverse effects. For optimal anti-stress effects, take 300 mg. of high-concentration full-spectrum abhwagandha extract (a 20:1 concentration or higher). This powerful herb is legendary for being consumed by the Vikings for inexhaustible energy and strength. Clinical studies show that supplementing with Rhodiola extract exerts an anti-fatigue effect that increases mental performance, particularly the ability to concentrate. 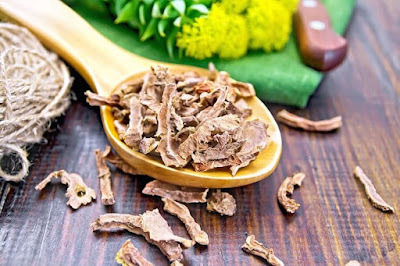 To reap Rhodiola’s energy-boosting yet anti-stress effects, take 200 mg. of high-quality extract at least two times daily. One of the nasty side effects of chronic stress is reduced mental performance and mood imbalances. 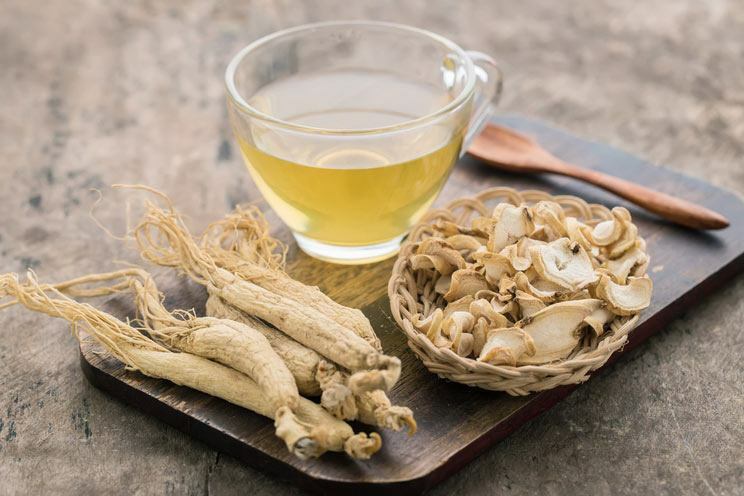 This adaptogen possesses anti-fatigue and anti-stress properties that can increase mental and physical working performance while under stress. Take 22 mg. of an extracted, concentrated dose of Schizandra alongside ginseng and Rhodiola for energizing effects. Ginseng is perhaps the king of adaptogenic herbs, regulating the immune and hormonal response to stress. This is due to its content of medicinal saponins, which suppress cortisol production while easing stress-related depression and anxiety. For best results, take 1-2 grams of concentrated ginseng extract containing 10.5% of the active ginsenosides. The roots of the cruciferous Maca plant have been used as an energizing, therapeutic food for centuries. Maca root contains medicinal compounds known as alkaloids, which improve adrenal and thyroid functioning. This results in a decrease of cortisol along with an increase of adaptive, anti-stress hormones like progesterone. These effects are likely responsible for maca’s energizing and natural anti-depressive properties. 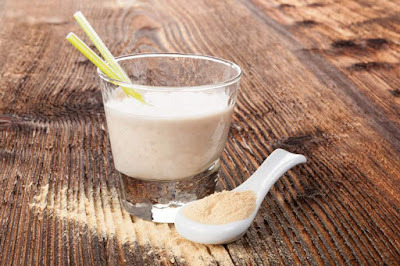 Supplement with maca by mixing one teaspoon of gelatinized powder in your favorite smoothie once per day and drink up! Stress is robbing us of precious energy. Adaptogenic herbs can be natural aids in the fight against chronic stress, especially when combined with plenty of sleep and a healthy diet.